Founded in 1995, the New Orleans Police and Justice Foundation (NOPJF) is dedicated to supporting the people and processes of the criminal justice system in New Orleans, Louisiana. Originally established to enhance the operations and capacities of the New Orleans Police Department (NOPD), the Foundation has expanded its role to include other elements of the New Orleans criminal justice system. A significant role of NOPJF not foreseen at its inception was reconstruction of the New Orleans criminal justice system following Hurricane Katrina. Since Katrina, three goals have defined the NOPJF strategic vision of restoring faith in the Orleans Parish Justice System: retain and restore essential human capital; rebuild and restore critical infrastructure; and improve operational effectiveness and efficiency. All data for Financial Performance Metrics calculations was provided by New Orleans Police and Justice Foundation on recent 990s filed with the IRS. 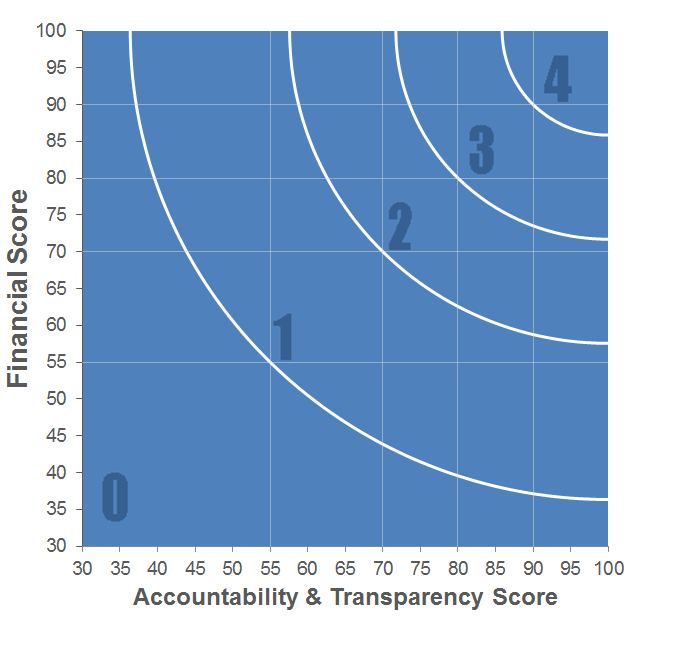 New Orleans Police and Justice Foundation has received 4 consecutive 4-star ratings from Charity Navigator.